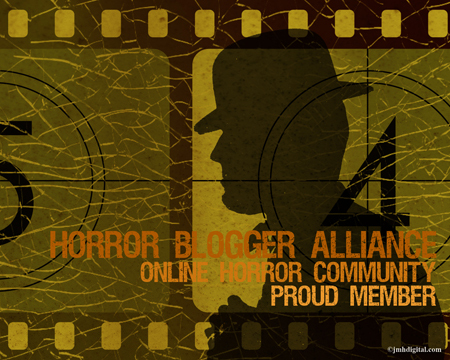 ← Awesome Movie Reviews – Coming Soon! Okay, okay, I know what you all are thinking. The girl’s finally gone made with her hectic lifestyle and no sleep and she’s gone soft. It’s true, I don’t often review adorableness on here – I like my movies dirty and hard. But today I make the exception as I introduce you to Logan Starks. Logan is your typical nine year old boy except for the fact that by the time he was 8, he’d already made TWO films. Yeah, don’t you feel under accomplished now, huh? I think my biggest accomplishment at age 8 was reading things like Edgar Allen Poe…but I digress. Not only is Logan your typical boy but he’s also a big brother. 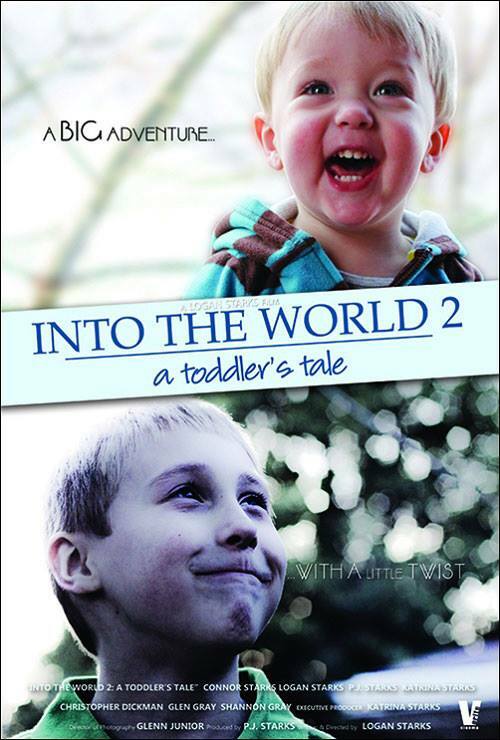 Into the World 2: A Toddler’s Tale is the follow up to the first film he ever made when his little brother, Connor, was about to be born. Now, it’s two years later and here Logan takes us on another funny, quirky and often heart felt adventure through the eyes of an eight year old trying to be a role model, protector, friend and brother. The short film (roughly 20 minutes) chronicles the days leading up to Connor’s 2nd birthday and explores Logan’s feelings about being a brother and the boys’ relationship. Obviously, Logan did have help making these films in the form of his father, filmmaker P.j. Starks, but Logan was completely in charge – he decided on the shots and how the shots should be edited. It truly is his film. And oh what a film it is. Connor is a little bundle of cuteness and Logan has a level of maturity about him that isn’t often found in a kid his age. Yes, he occasionally fights with his little brother but he also knows when to apologize to him and seems to spend a lot of time entertaining him. The film covers all kinds of ground (including my personal favorite scene – a discussion of whether the Teenage Mutant Ninja Turtles are superheroes or not) and features a few adults as guest stars. Honestly, it’s a thing of beauty. It’s adorable, it’s honest and it’s incredibly well made. This ain’t your typical “home movie”. I know some of you guys have kids and if you do, I think they’d really dig this. Even if you don’t have kids (like me), check it out and see the world through the eyes of a child, a dreamer and someone who at the age of 8 has already accomplished more than some of us (seriously, I still can’t get over that – it’s amazing). You can watch the entire thing below for free! Posted on 2013.10.July, in American Cinema, American Indie, Irregular Posting, Short Shorts and tagged child directors, connor starks, into the world 2: a toddler's tale, logan starks, movies for kids, no i haven't gone soft, pj starks, pure adorableness. Bookmark the permalink. 13 Comments. It sounds like Logan needs to blow his nose. Possibly he does. I’ve found kids usually do. Well it’s cute but it’s like being forced to watch the home movies of someone you don’t even know. Lol. It’s not for everyone. 🙂 I was impressed with the fact that this was entirely Logan’s idea and made it (mostly) himself. For an 8 year old, I think it’s pretty wonderful. I ate a pretty big booger when I was his age. I think you would have been impressed. I think I would have kicked you in the shins for grossing me out. Again, not for everyone. 🙂 But I was sent it and watched and thought it was adorable and well done considering the age of the director/writer/creator. BTW, I name dropped you in my review for Hansel and Gretel Get Baked. Just an FYI. Awwww, your son must be adorable then! 🙂 Definitely agree that it’s super cute and thank you for the reblog!! I watched this. It was super-cute. Have a look. Great Review and it sounds like I film I may enjoy. I’m glad you choose to review this. Variety is good. What a cute little movie. I would never have thought of watching it Misty.